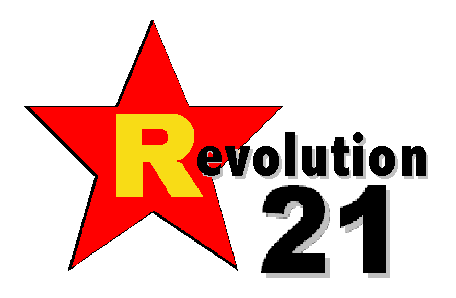 Revolution 21's Blog for the People: Pure Nebraska. Straight, no chaser. In south Louisiana, where I was born and raised, you have Cajun music at Fred's in Mamou on Saturday mornings. In way-rural eastern Nebraska -- by way of a couple of gravel county roads and a winding dirt one, if you're coming from the nearby metropolis of Brainard (population 330) -- there's a polka band at the Loma Tavern on Sunday evenings. You don't stumble across Loma, an unincorporated hilltop village of 30 souls, a handful of houses, a church, an empty hardware store . . . and the Loma Tavern. No, you have to look hard for Loma. Ever see the 1990s cult movie, To Wong Foo, Thanks for Everything! Julie Newmar with Wesley Snipes, Patrick Swayze and John Leguizamo? The fictional Snydersville, the middle-of-nowhere burg where they get stranded, is really Loma. And the bar is the Loma Tavern, which used to be the Bar-M Corral. 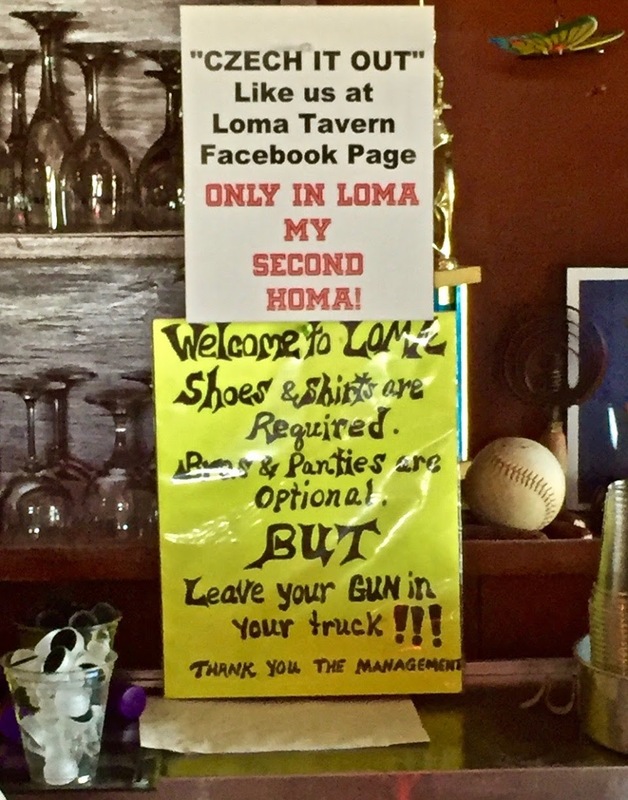 If you didn't know that before you find your way to the Loma Tavern, you'll know it before you leave. Anyway, in this stretch of Nebraska -- Butler County, like many stretches of Nebraska -- you have two kinds of people: Czechs and more Czechs . . . though I did see someone who copped to being German. 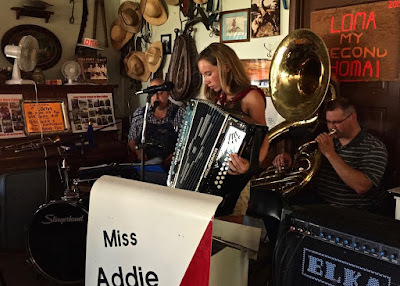 And on this seasonable spring evening in Little Bohemia, 13-year-old accordionist Addie Hejl (pronounce Heil) was fronting the band for the first time. Then again, she's only been playing for a year. Sounds like she's been playing for 20 but, no, just a year. BEING FROM bayou country and having been force-fed a Saturday-night diet of Lawrence Welk during my formative years, I am not unfamiliar with accordions. Or -- thanks again to Mr. Welk -- polka music. But polka is a Midwestern thing. 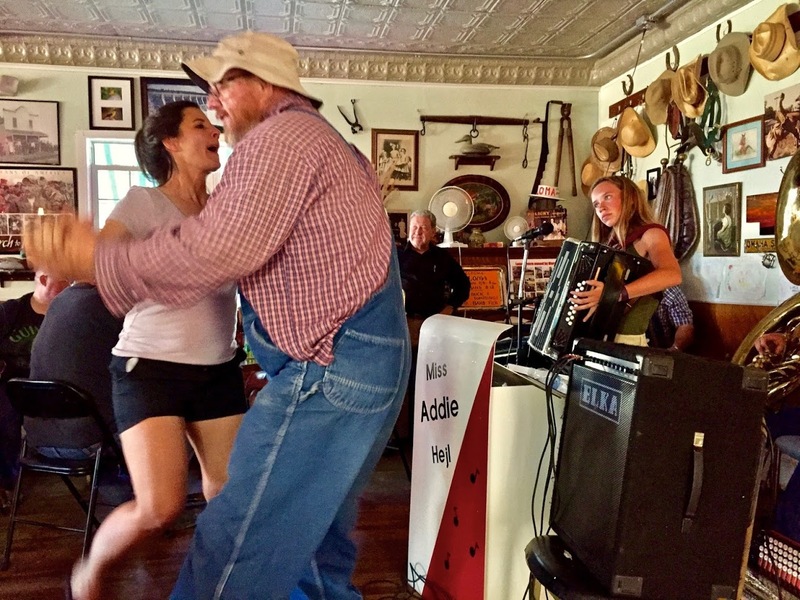 In eastern Nebraska, polka music on small-town radio stations every Sunday afternoon is akin to Cajun music on small-town Louisiana radio stations every Saturday morning. I think, truth be told, that the DNA of folks on the Czech and German plains of this state has developed a polka mutation, much as my swamp-Gallic DNA has the extra Jolie Blonde chromosome. The shared trait of the two mutations is the accordion. That and little roadhouses in the middle of nowhere that, on warm and lazy weekend evenings, become the center of the musical universe. Ask Addie Hejl, who still is eight years shy of being able to knock back a legal cold one. 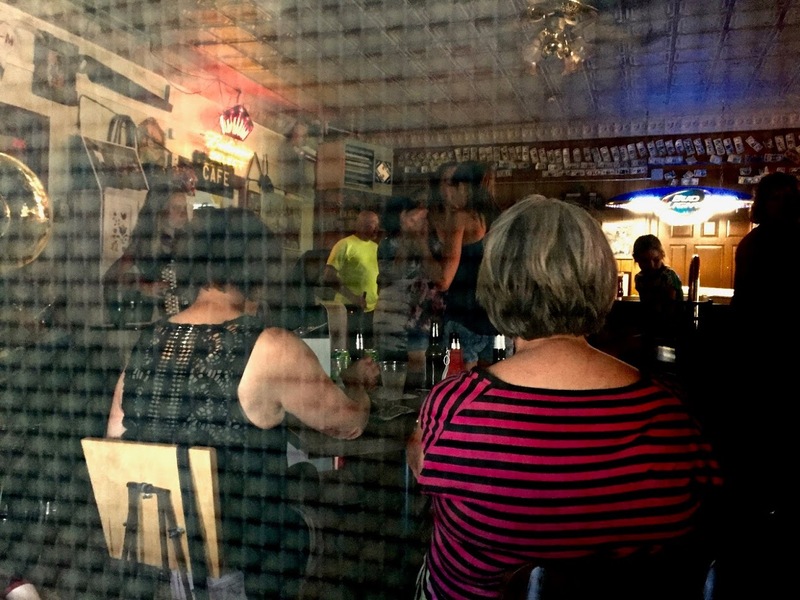 When I was still eight years shy of being able to knock back a legal cold one, I, too, found myself in a few centers of the musical universe in parts of southeastern Louisiana more familiar to bullfrogs and bream than actual people. A few of them, to tell you the truth, made the Loma Tavern look like the Cocoanut Grove. One in Whitehall -- in deepest, darkest Livingston Parish -- had a drop ceiling . . . with the bottoms of beer cases substituting for tiles. I REMEMBER sitting at a table drinking my Coca-Cola as my parents and my aunt and uncle sat and drank their beers. 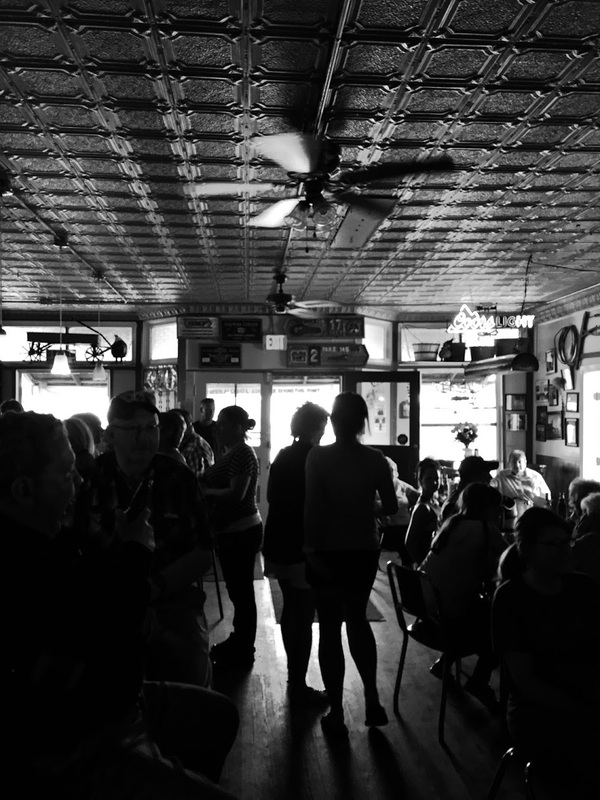 It was a quiet Sunday evening -- not much going on except for another 45 dropping on the jukebox. It was Tony Orlando and Dawn's "Knock Three Times." AT THIS, Aunt Ceil looked up at the ceiling. At the cardboard beer-case bottoms that were the ceiling. At the Budweiser and Schlitz and Dixie and Falstaff and Miller High-Life "ceiling tiles." "Knock three times on that ceiling, and the damn thing'll fall on you," she deadpanned. I don't think Coca-Cola blew out of my nose, but it had to have been close. That may have been when I decided that Aunt Ceil was -- by far -- the funniest person in Daddy's German-Dutch-Irish family. 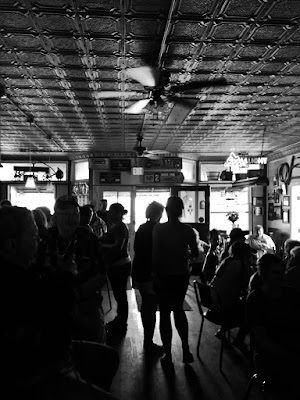 I THOUGHT of these things as I stood in the back of a century-old country bar in Nebraska listening to a teenage accordion wunderkind and a couple of guys a generation and two older playing polka music -- things half a country and a lifetime ago made present here and now by musical ties that bind. As I looked across the tavern, through the dancing couples and toward the band, I saw something else entirely. 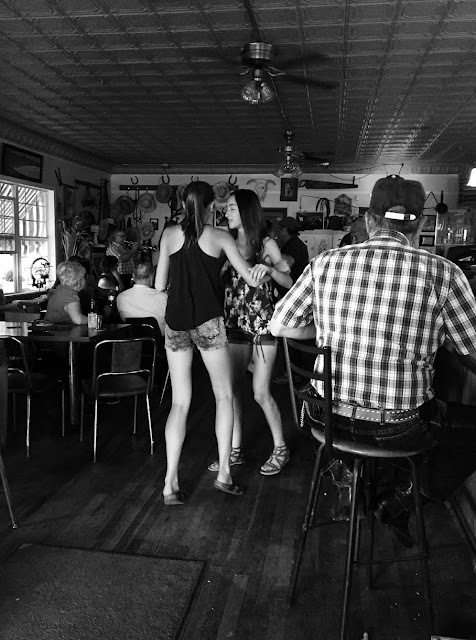 I saw Mama and Daddy, alive again and younger than myself, two-stepping across the dance floor to a country band in Killian, La. I saw a time when a little honky-tonk between river and swamp seemed like a big thing to a kid. 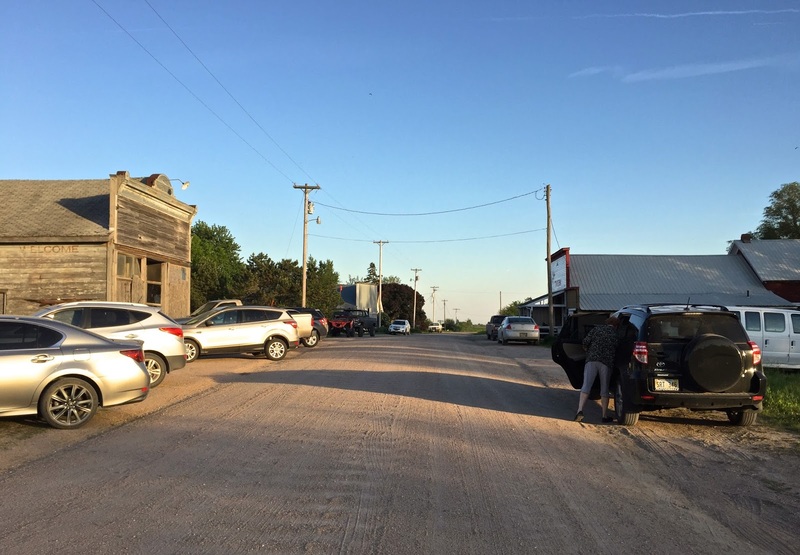 The thought of trying to explain to strangers why a 50-something man was crying in the back of a little bar in Loma, Neb., kept the tears -- and humiliation -- at bay. Maybe geezers like myself could be forgiven for thinking that, maybe, 13-year-old girls instead should aspire to play in a Runaways tribute band. Call it the Queens of Noise. It's just that those accordions will get you every time.